This article explains when to transfer the commercial rights to a video created with Vyond. "Will this video be used, either directly or indirectly, in someone else's business?" If the answer is yes, then a rights transfer is required. You must contact us at support@vyond.com in order to facilitate rights transfers in Vyond Studio. NOTE: "Business" is defined as any commercial venture, whether for profit or not. 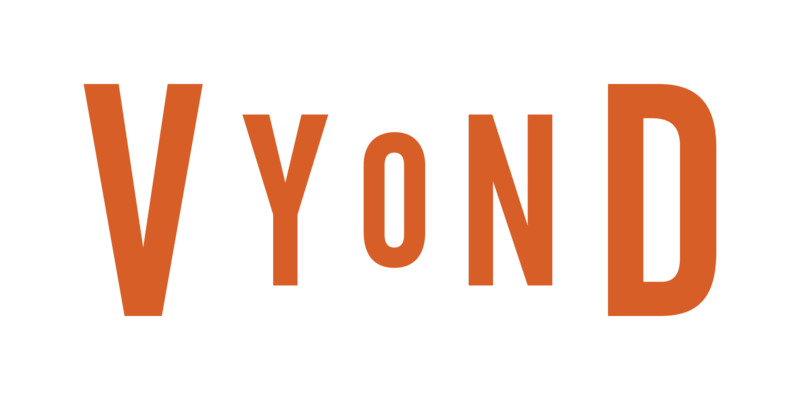 Videos for commercial use can be created with any subscription, but a license to sell and/or transfer the commercial rights is only available with a Vyond Premium, Professional, or Enterprise subscription. Transferring commercial rights requires a $99 per-video fee. Once the rights are transferred, the original video creator may no longer use the video for any commercial purpose. The video creator has up to 90 days to make an additional edits to the video - after that time period, the editing window is closed permanently. If the answer is "yes," then the commercial rights to the video must be transferred. In order to facilitate payment, and ensure rights are transferred properly, please contact support@vyond.com and we'll help you out! The video is licensed to the entity that purchased the subscription, regardless of the financial or business relationships that entity has with others. So as long as the video is not being transferred to a separate entity, a commercial rights transfer purchase is not necessary.